For most people the words “physical therapy” or “treadmill” stir up images of athletes, runners, or people recovering from surgeries, fractures or sprains. What about neurological conditions? Can patients with neurological conditions benefit from AlterG Treadmill Rehabilitaiton? What is the AlterG Treadmill Difference? There are three ways physical therapy and the AlterG treadmill can help those with a Neurological Diagnosis. 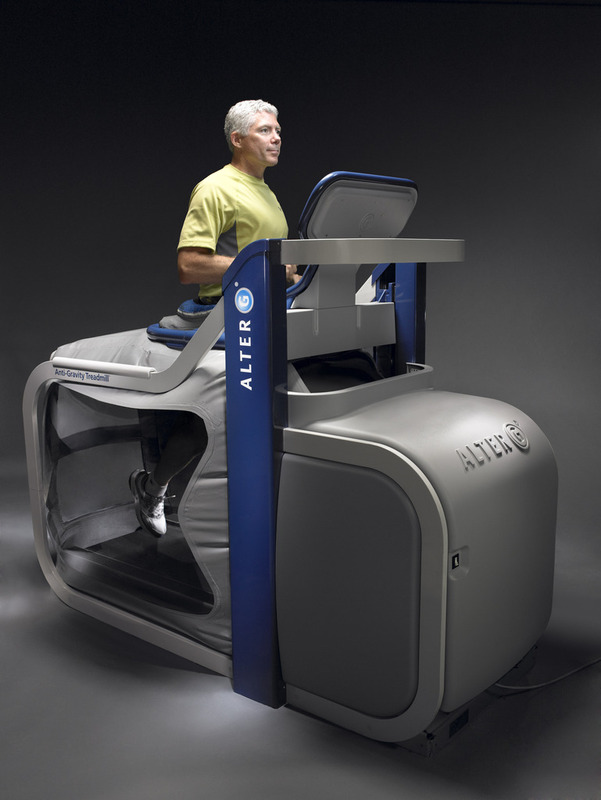 Pro Physio is now offering the AlterG VIA 400X Anti-Gravity Treadmill in our Bozeman Physical Therapy Clinic. Please call (406) 577-2730 to make an appointment for a detailed evaluation or consultation on how to AlterG can help you!